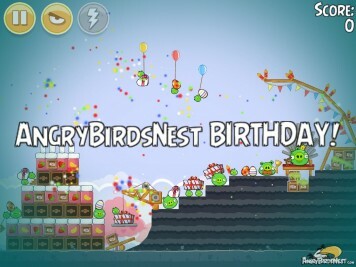 The best part of wakin' up, are Angry Birds in your cup! 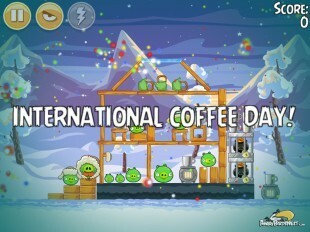 In today's new Angry Birds Seasons The Pig Days Level 1-13 we celebrate International Coffee Day. Cup of Joe anyone? My precious! 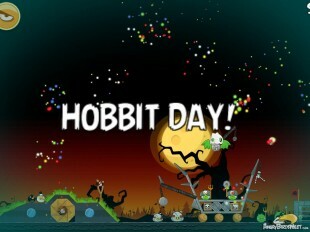 Angry Birds Seasons The Pig Days Level 1-12 honors Hobbit Day, which takes place on the the birthday of Bilbo and Frodo Baggins. 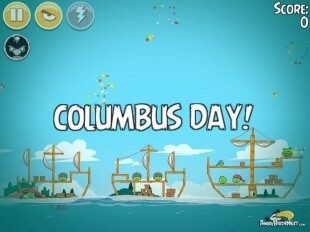 Yaarrrr! There be pirates in these waters. 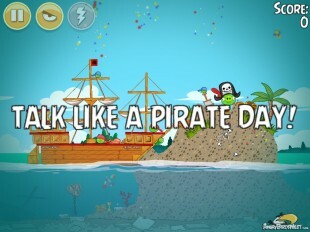 Angry Birds Seasons The Pig Days Level 1-11 honors Talk Like a Pirate Day. Now get ye flingers flingin! Beep, beep, bop, bop .... 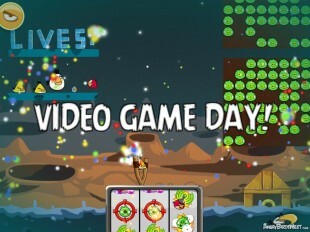 Angry Birds Seasons The Pig Days Level 1-10 celebrates what could be one of the most awesome days of the year, Video Game Day. 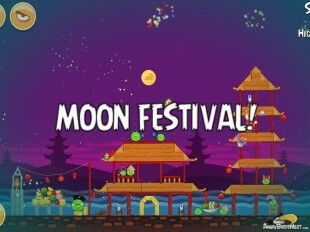 Angry Birds Seasons The Pig Days Level 1-9 commemorates the Chinese Moon Festival, or Mid-Autumn Festival. 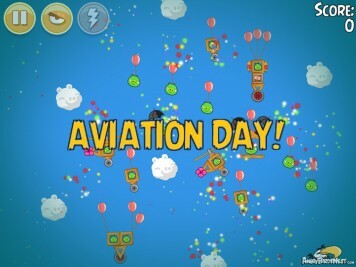 Our walkthrough video and leaderboard are ready! 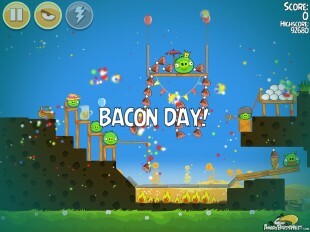 The pigs are running for the hills as Angry Birds Seasons Pig Days level 1-7 celebrates International Bacon Day! Mmmmmmmmm. Our walkthrough and leaderboard are ready. 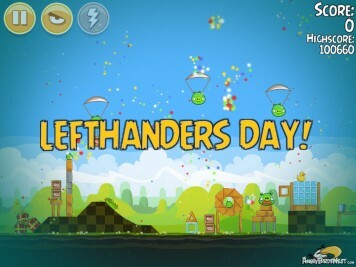 Angry Birds Seasons Pig Days level 1-5 is now available and celebrates International Lefthanders Day. Check out our walkthrough video if you need help. 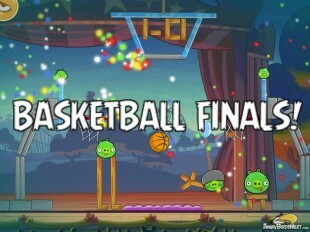 Here is our strategy for this very special Angry Birds Seasons The Pig Days Level 1-3, which celebrates of all things the Angry Birds Nest anniversary! 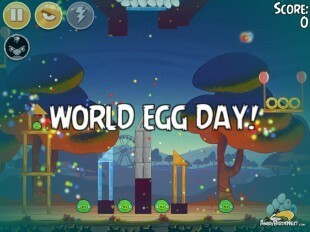 Check out our walkthrough if you need help.